There are few cars that can live up to the iconic appearance and reputation of the Chevrolet Corvette, and we continue to build on its legendary foundation with improved performance, comfort, and more. 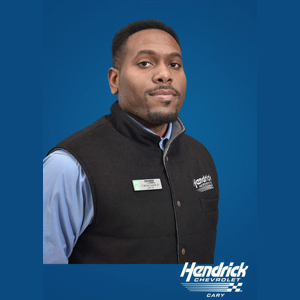 New 2019 Corvette models at Hendrick Chevrolet Cary feature dynamic performance capabilities and a fierce, athletic exterior that helps these powerful and iconic cars stay true to their roots. An intuitively designed interior places all driving controls easily within reach, while the premium materials gracing each surface are soft-to-touch and add to their overall athletic theme. 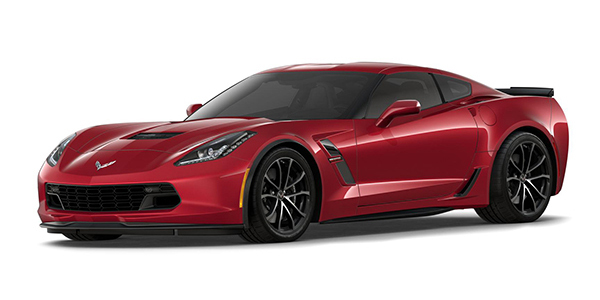 With numerous interior options, two 8-inch diagonal HD color displays and Driver Mode Selector, the 2019 Corvette lineup at Hendrick Chevrolet Cary was built to provide exceptional performance on the roads and highways of North Carolina. 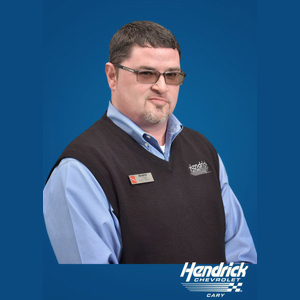 Besides Corvettes, Corey loves racing his 1,000 horsepower dragster. While Calvin knows that the Carbon 65 Grand Sport is not the most powerful Corvette, he loves the amazing handling that they offer. Trevor is a fan of the 1967 Corvette 427 because of its lines and side exhaust. 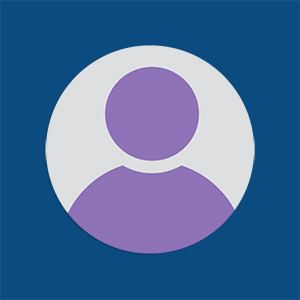 He also enjoys taking his personal car to track days at VIR with our customers. 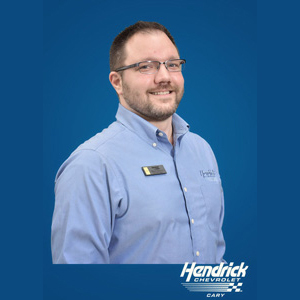 A graduate of the Corvette Driving School at Spring Mountain in 2013, Scott has sold over 100 Corvettes during his time with Hendrick Chevrolet. A graduate of the Corvette Driving School at Spring Mountain in 2013, Milos has ordered most of the C7 Corvette's for the store since the car came out in 2013. 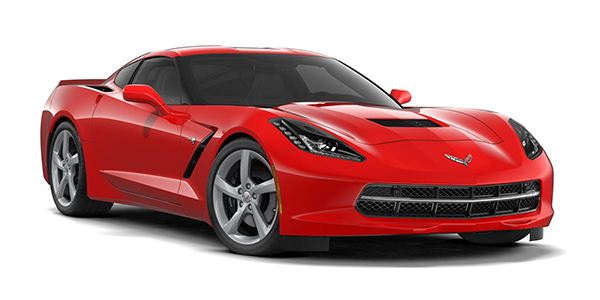 You'll want to change your route to include winding roads and curves when you get behind the wheel of the new 2019 Chevrolet Corvette Stingray. The powerful 6.2L V8 engine featured in these all-new performance cars can take you to 60 mph in mere seconds, while their driver-focused cockpit makes you feel closer to the road than you ever thought possible. Your Cary, North Carolina commute will never be the same, after you experience it in a 2019 Corvette Stingray from Hendrick Chevrolet Cary. 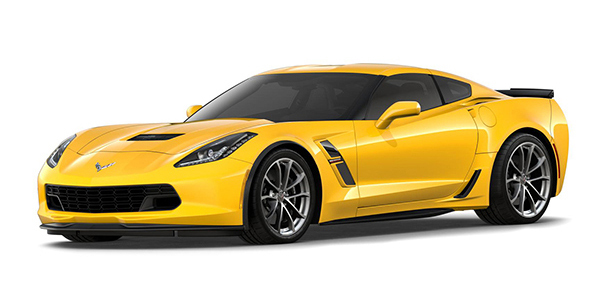 With the power of their legendary LT1 V8 engines, as well as many of the aerodynamic components you'll find on new Z06 models, the new 2019 Corvette Grand Sport lineup at Hendrick Chevrolet Cary provides the perfect combination of both power and handling. 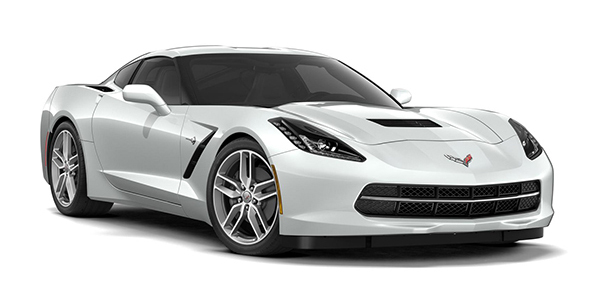 Our engineers integrated sophisticated aerodynamic and cooling elements into Grand Sport's exterior while maintaining their signature Corvette DNA. And because the 2019 Corvette Grand Sport was designed to be a convertible from the start, performance levels stay up when their tops go down. 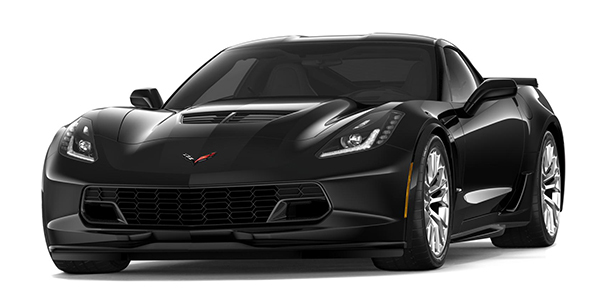 New 2019 Chevrolet Corvette Z06 models were engineered to be the ultimate Cary, North Carolina driver's car - an unmistakeable expression of pure and powerful performance. In fact, the all-new Corvette Z06 models at Hendrick Chevrolet Cary were developed in tandem with the C7.R race car, offering a supercharged 650 horsepower to go along with an impressive 650 lb.-ft. of torque. 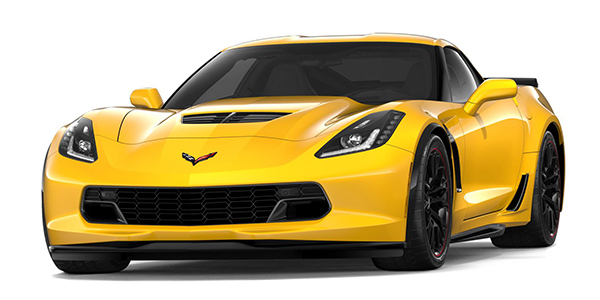 offering a unique North Carolina driving experience that you have to witness firsthand to believe, Corvette Z06 offers a unique and exclusive way for Cary owners to take control of the road. 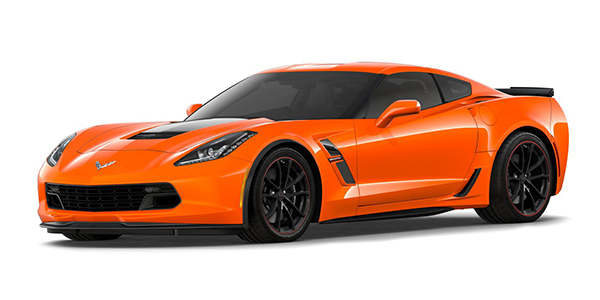 ZR1 has returned to the throne for model year 2019, pushing the long Corvette legacy to its highest point ever. 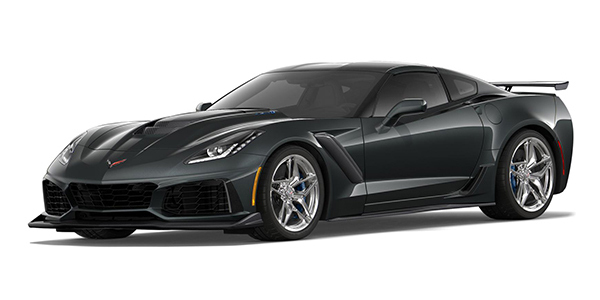 The new 2019 Corvette ZR1 models at Hendrick Chevrolet Cary are awe-inspiring supercars that are both luxurious and overwhelmingly capable at the same time. 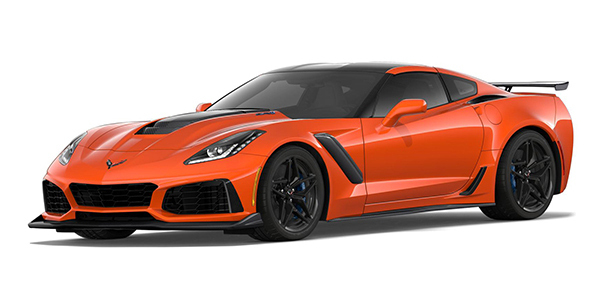 Delivering the fastest, most powerful and most advanced performance in a production Corvette to date, Cary owners are hailing the new 2019 Chevrolet Corvette ZR1 as the king of the North Carolina roads.